TARQUINI IS NUMBER ONE ON #WTCR2019SUPERGRID, BUT WHO WILL BE THE EYE OF THE TIGER? 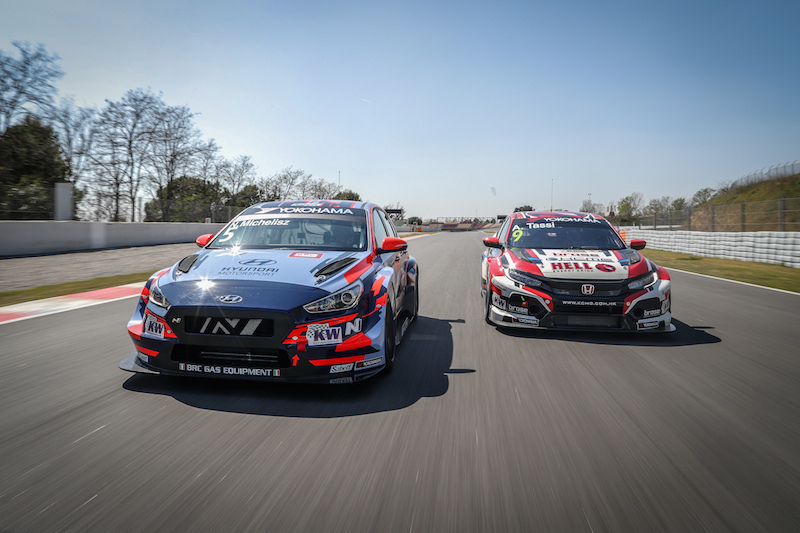 Gabriele Tarquini, the inaugural WTCR / OSCARO title winner, will be number ‘1’ again in 2019, while Esteban Guerrieri’s ‘86’ has a tiger as its centrepiece. 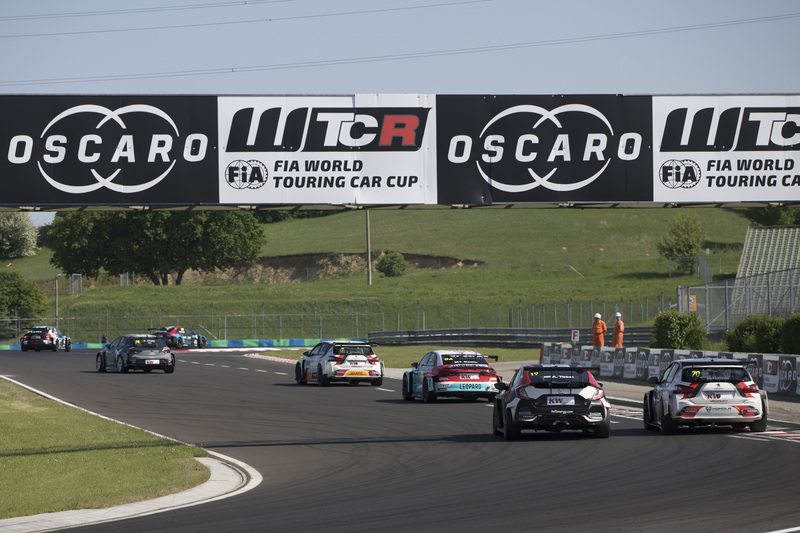 Click here to find out how drivers in the WTCR – FIA World Touring Car Cup presented by OSCARO have embraced promoter Eurosport Events’ initiative encouraging all-season racers to create their own number design, having allowed them to choose their race number since the inaugural season. 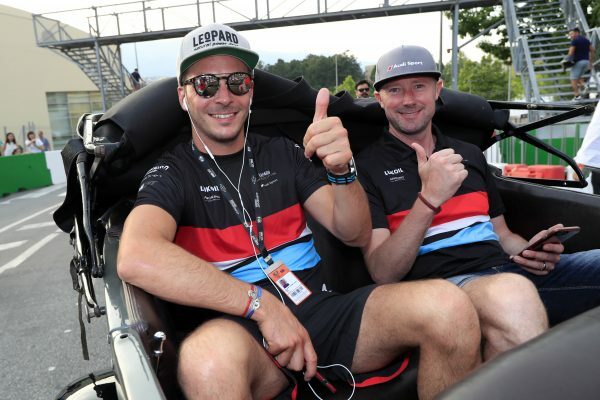 Comtoyou Team Audi Sport, Leopard Racing Team Audi Sport and Team Mulsanne have completed their line-ups for WTCR – FIA World Touring Car Cup presented by OSCARO season two during a busy week of driver announcements. Click here to find out who has gone where. HE’S THE NEW AUDI WTCR RACER BUT WHO IS NEWCOMER NIELS? Dutchman Niels Langeveld will get the chance of a lifetime when he steps up to the WTCR – FIA World Touring Car Cup presented by OSCARO in 2019 following his promotion by Audi Sport customer racing. Find out more about Comtoyou Team Audi Sport’s 30-year-old by clicking here. Yann Ehrlacher went from testing his Lynk & Co 03 TCR in Barcelona to finishing in the top three in the electric section of the Trophée Andros in Paris on Saturday. 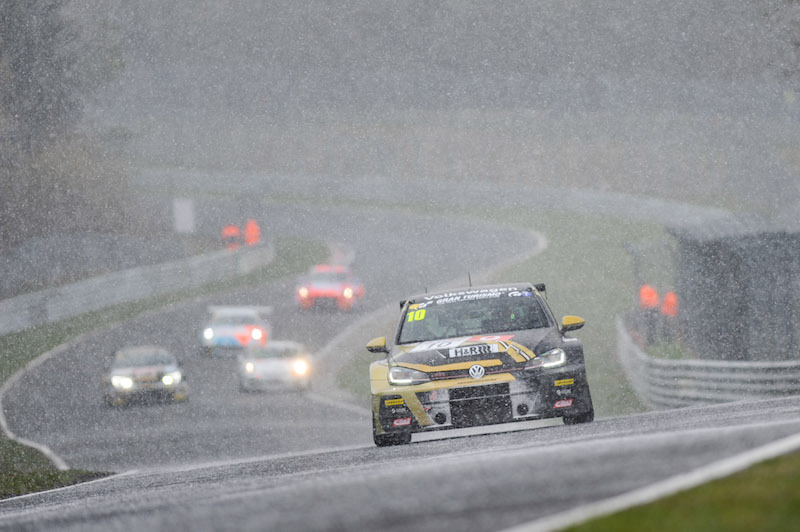 Following what he described as a “great day” of running at Circuit de Barcelona-Catalunya on Friday, Ehrlacher headed to his capital city for the Trophée Andros ice-racing finale, which used a temporary circuit within the Stade de France. Click for full story. René Münnich reckons his TCR Middle East title triumph could give his squad the edge in the WTCR – FIA World Touring Car Cup presented by OSCARO this season. As well as his role as Team Principal, Münnich is an accomplished driver in his own right and wrapped up the TCR Middle East crown with a win double at the Dubai Autodrome last week. 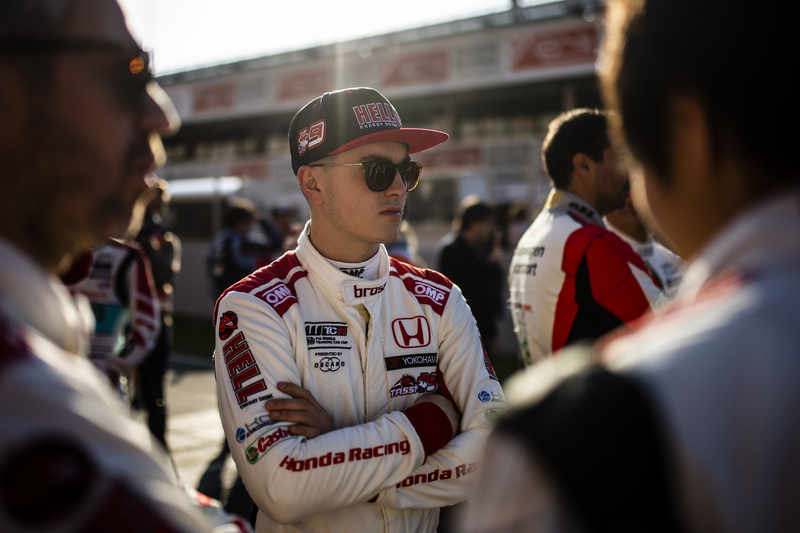 He was at the wheel of a Honda Civic Type R TCR run by his Germany-based outfit, which was able gather valuable data for its upcoming WTCR / OSCARO campaign. Click for full story. Néstor Girolami, who was announced as part of ALL-INKL.COM Münnich Motorsport’s attack on the 2019 WTCR – FIA World Touring Car Cup presented by OSCARO last month, was destined to join the #WTCR2019SUPERGRID as early as last autumn, as this previously unpublished interview from 26 October 2018 reveals. Click for full story.